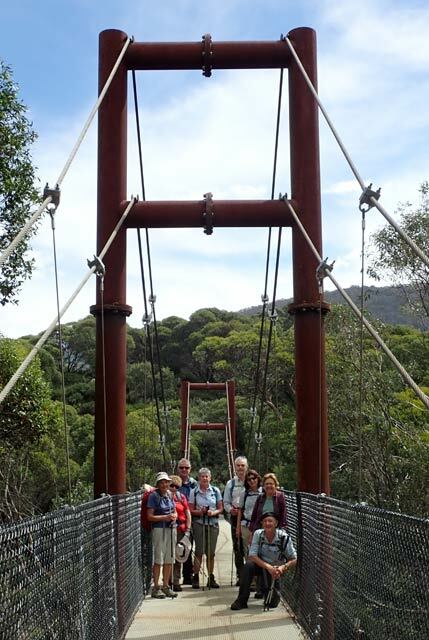 John Maltby, Mark Armstrong, Jill Green, Jan Mathieson, Robyn Christie, Chris Edwards, Jolan Cikos, Lynne Outhred, Shirley Hart, Graeme Lawless, Lyndal Lawless. 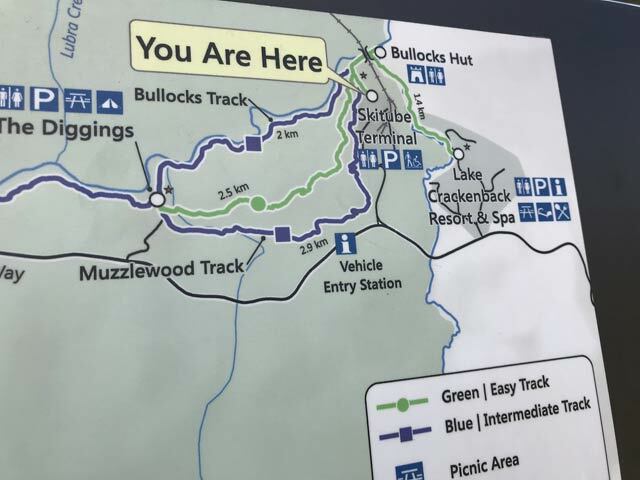 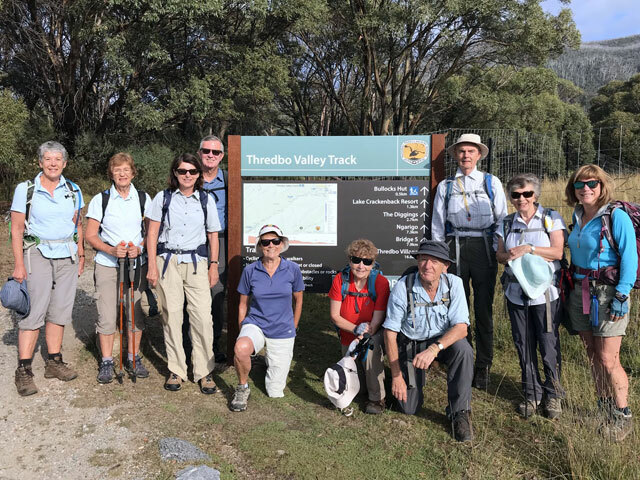 The group drove 20 kms from the St George Alpine club at Jindabyne and left the walkers at the Skitube Terminal alongside the Thredbo river. 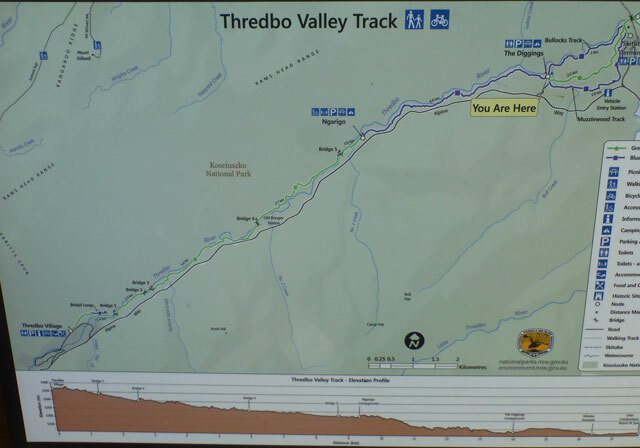 After a car shuffle left the vehicles at the walks end at Thredbo Village, the walkers made their way the 17 kms alongside the Thredbo river to Thredbo village. 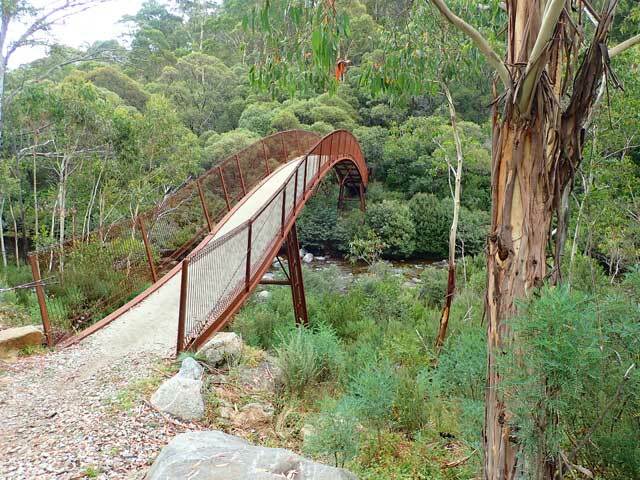 Passing through the Thredbo Diggings Cammping Ground after several kms, morning tea was taken at the Ngarigo camp ground after 7 kms, and lunch alongside the 'third' metal bridge across the Thredbo river. 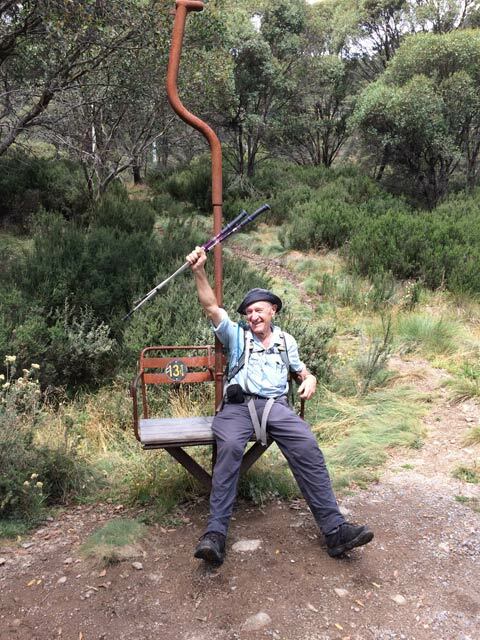 The day's walk was taken in overcast conditions with a maximum of 20 degrees and several minutes of the faintest rain on a minimally damp track, during the course of which the group passed 5 walkers and several stationary bike riders. 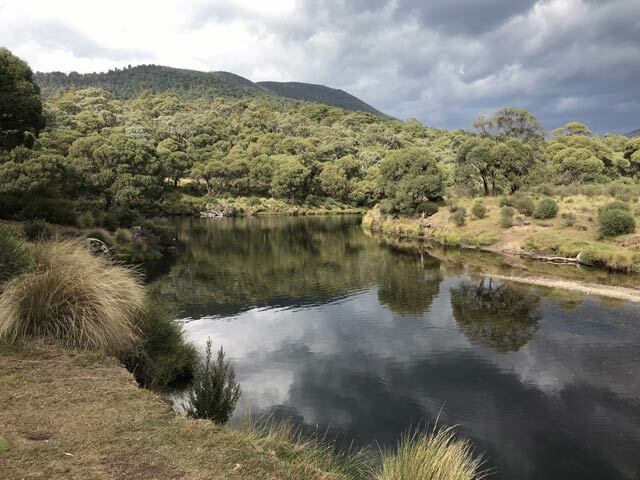 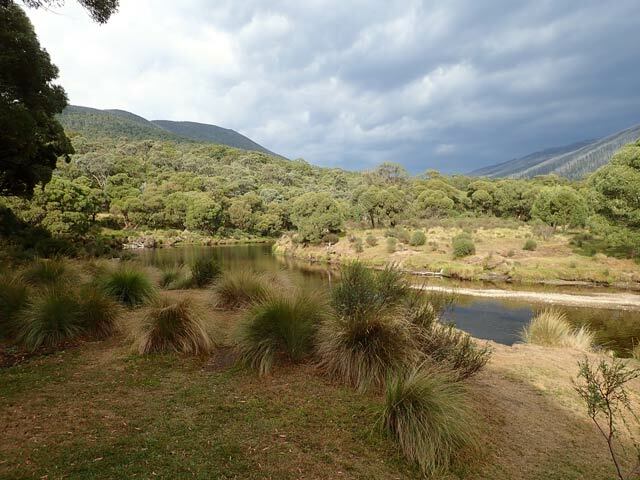 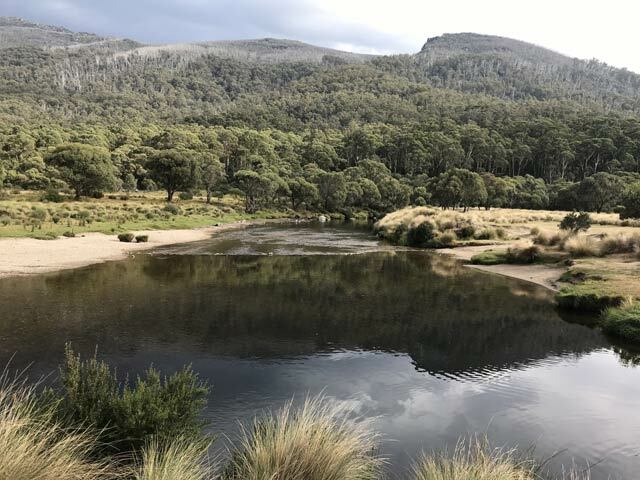 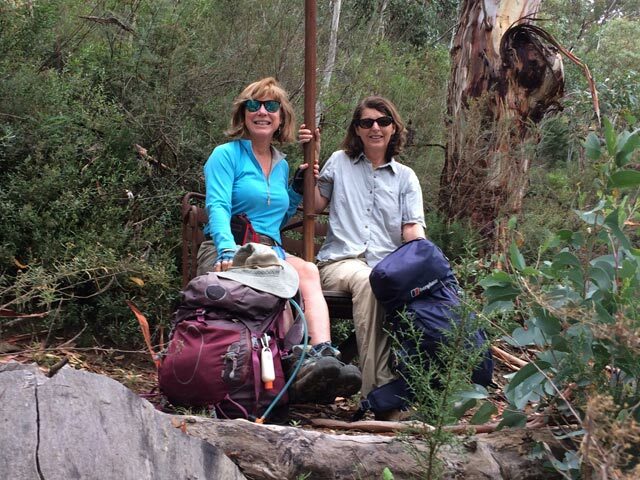 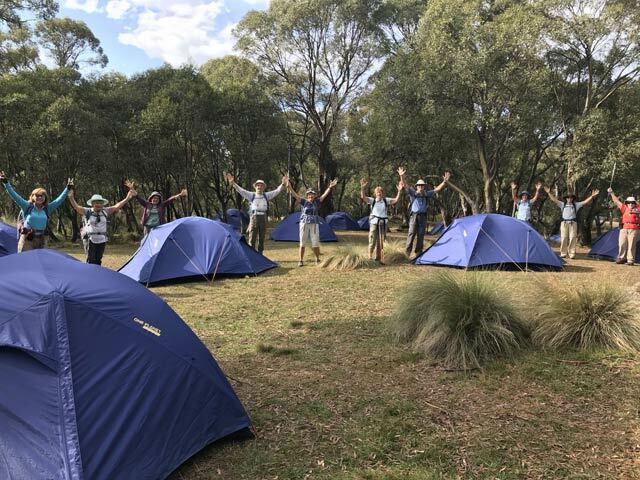 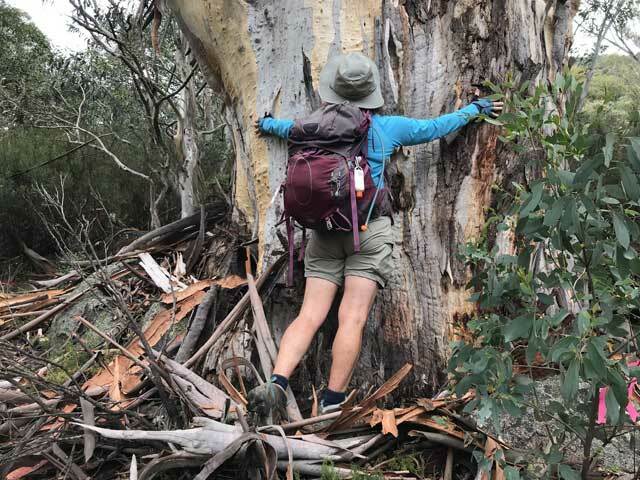 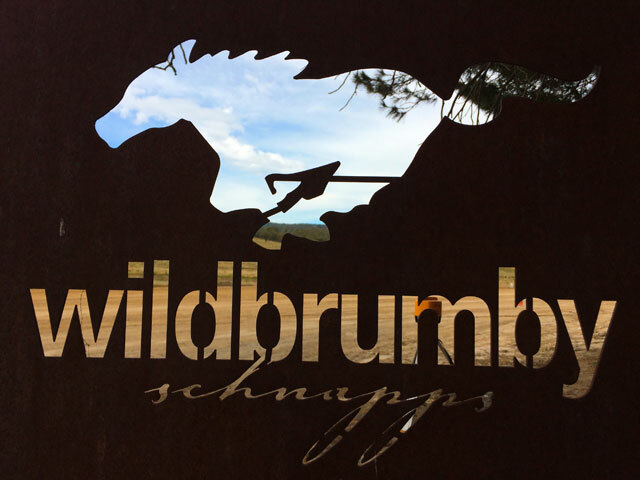 The group returned from Thredbo village along the Alpine Way to Jindabyne, some of the walks members partaking of afternoon tea of coffee and cake along the way at the "Wild Brumby" Schnapps restaurant.